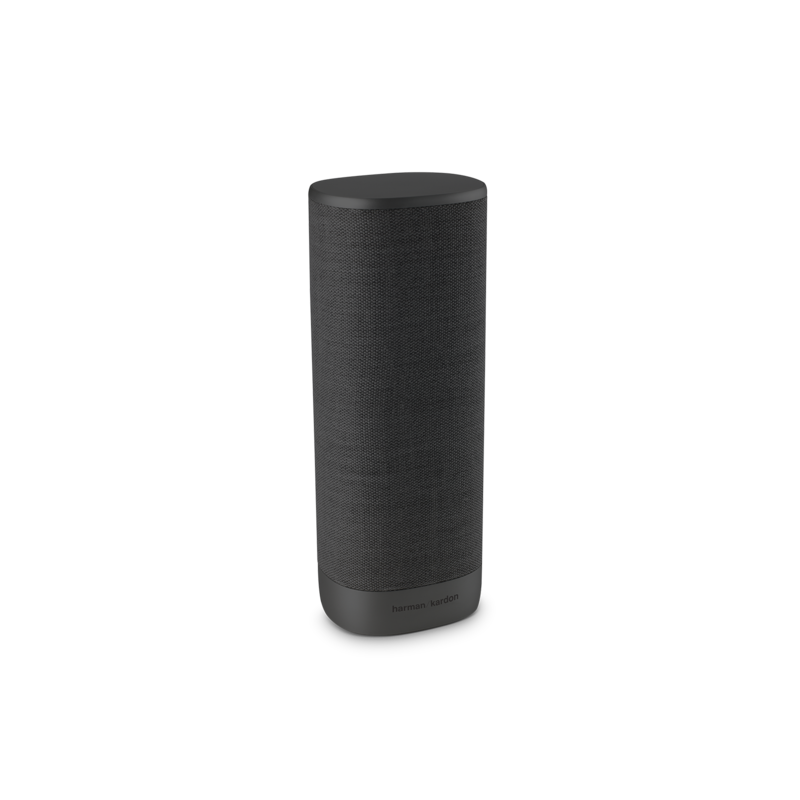 The Harman kardon citation surround is equipped with a technology called WISA . Can I connect the speakers to my WISA receiver to use as surround sound channels . I don't want to use the Harman kardon sound bar !!!! It is true that WISA is a technology that can be shared, similar to Bluetooth or WiFi. However, the CITATION system is created as a closed system, meaning that the CITATION WISA system will only work with units in the CITATION family. Can you connect these to the Citation bar and feed the citation bar with a stereo source via HDMI and have these mirror left and right channel from the citation bar or are these only playing when they are fed a 5:1 source? 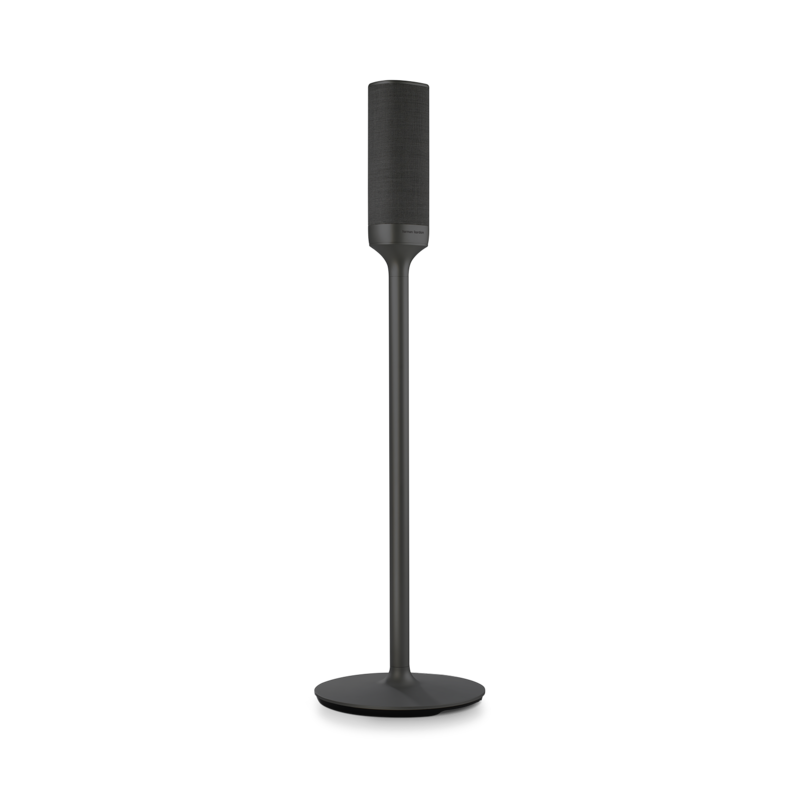 The surround speakers will not automatically play when the bar is being fed with stereo sound. But on the remote of the bar, there's a button called 'Surround'. This will gave you a virtual surround sound and stereosound will be given from the bar to the surround speakers. So if you're watching a concert or just listening to music, the surround speakers will play always play along with the bar. Hope this is the answer you were looking for. I already have a citation bar. If i get total of 4 surround speakers, can i place 2 as front Left/right and the other 2 as rear surround left/right? 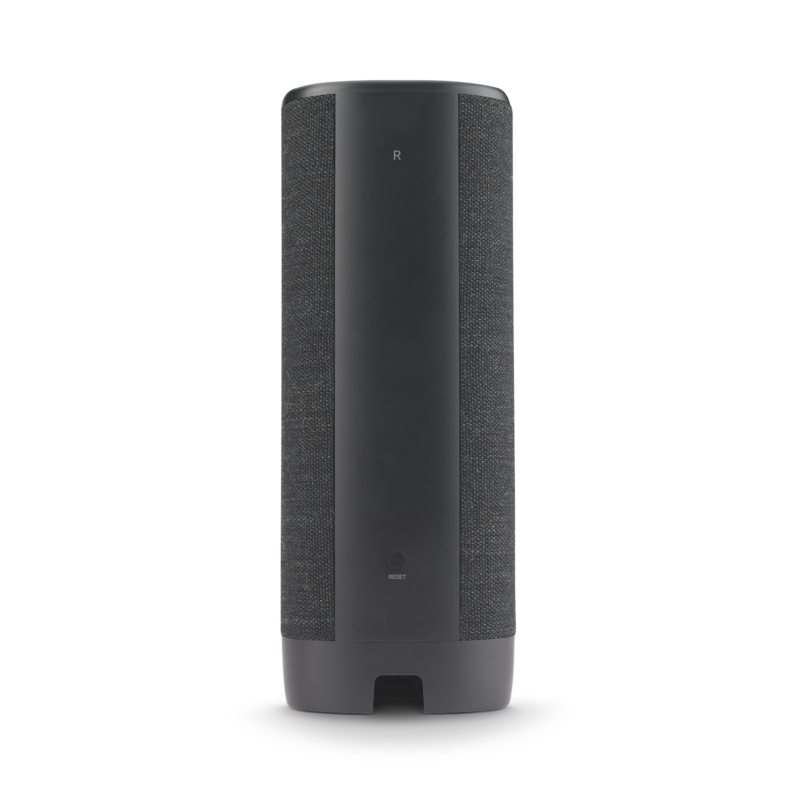 Or am i forced to buy citation tower for the front speaker set up? Thank you for the purchase. 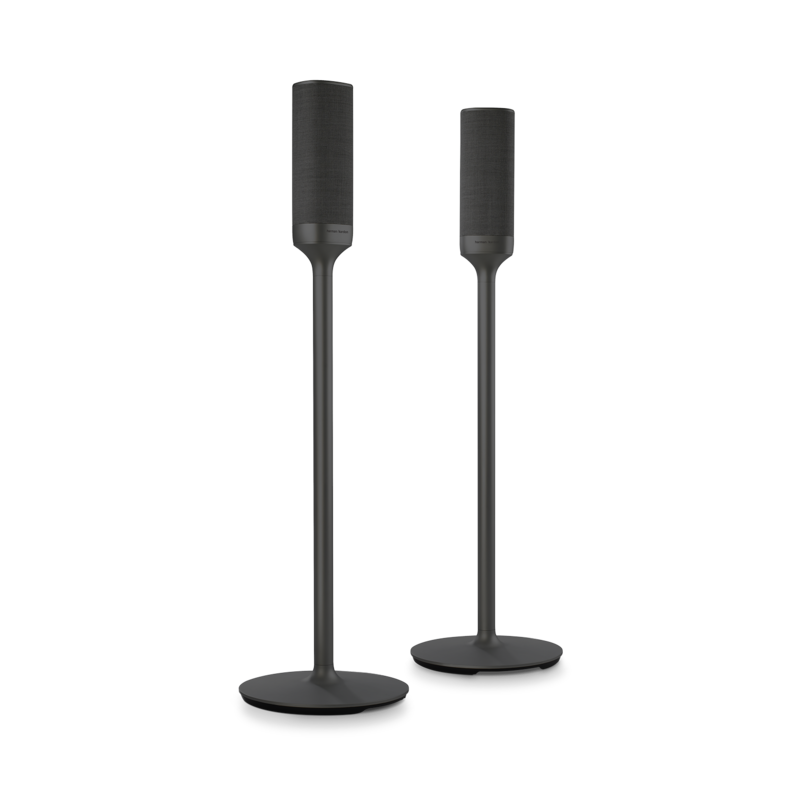 Now, if you already have a Citation Bar, there's really no need for you to set-up a pair of Citation Surround for the Front L&amp;R speakers since the soundbar itself already have those. You can set them instead as Side-Surround side and Rear-Surround speakers. Hope this helps. 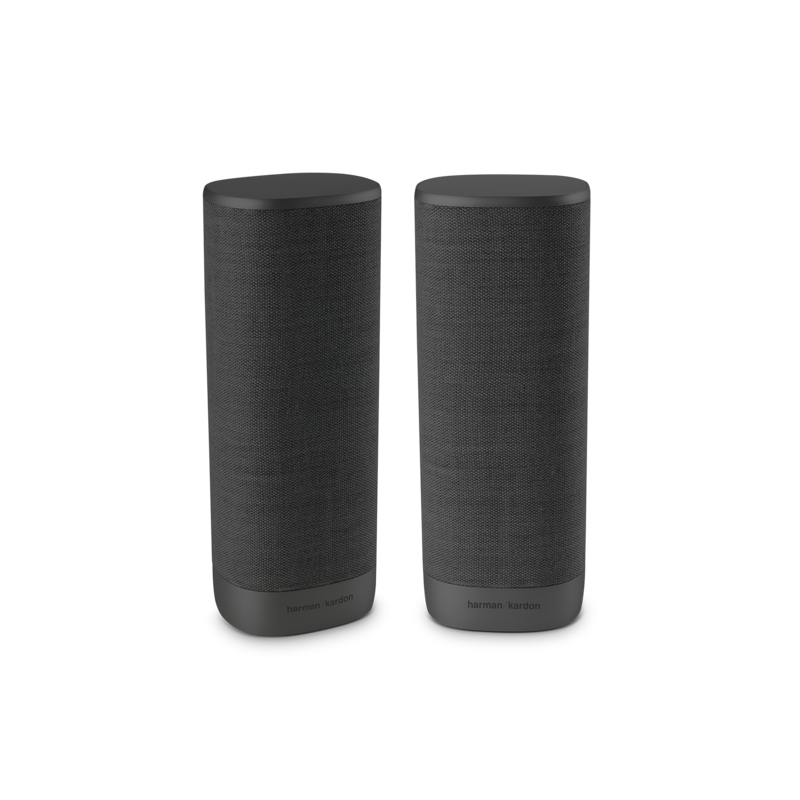 Should you have further concerns or questions, please submit a case request at https://www.harmankardon.com/support-contact.html and the Customer Service Team will be more than happy to assist you. Will this play in stereo or will they be mono? 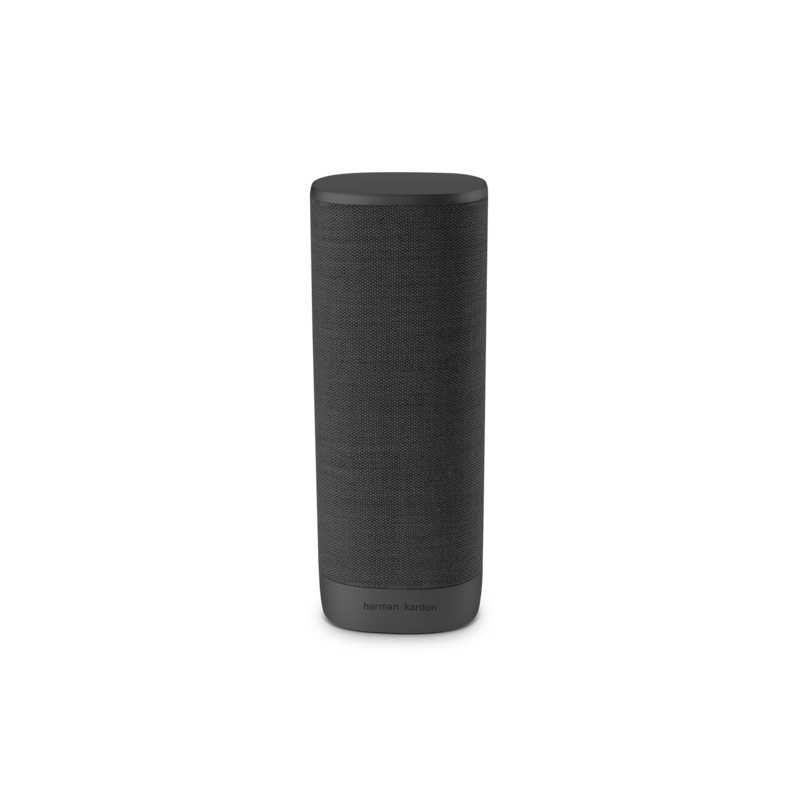 The Citation Surround will play in stereo for surround audio. However, you need to set them up with the Citation Bar first.